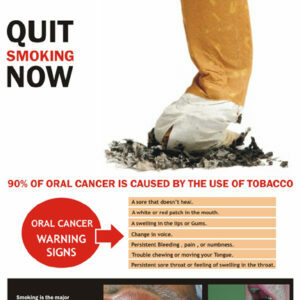 Home DENTAL POSTERS -In English GENERAL DENTAL INFO . 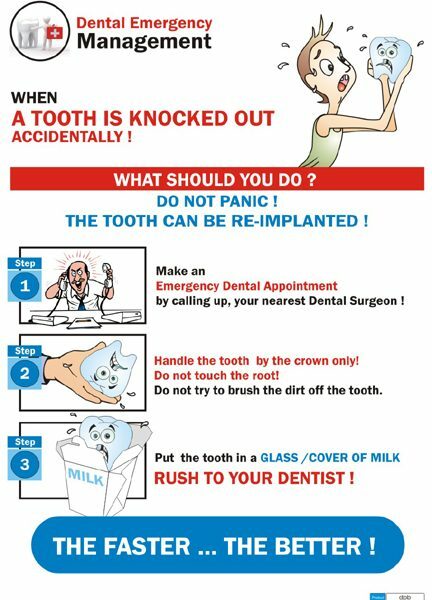 POSTERS What to do when a tooth is knocked out accidentally? 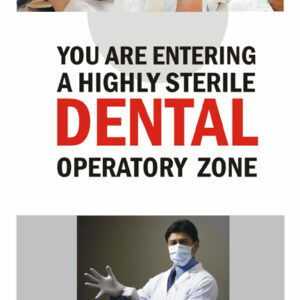 (Eng.) 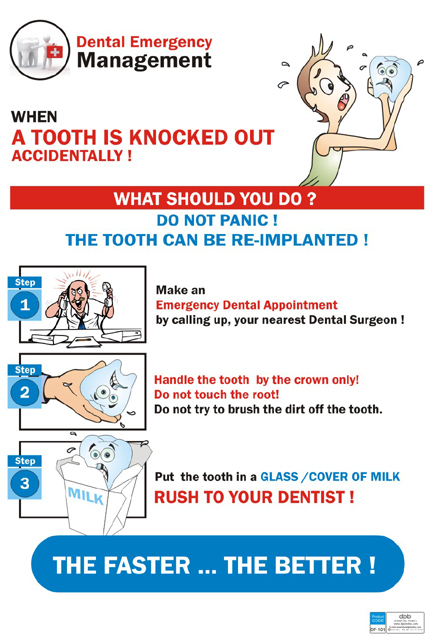 DP-101 E.
This poster with illustrations and simple matter , explains to the patient what to do in an emergency condition when a tooth is knocked off accidentally! 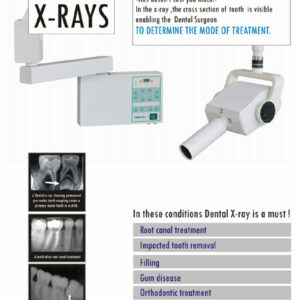 + Explains about tooth re-implantation.